Emma Tomlinson has put together this checklist for us on how to practice with the goal of being a better musician. Print this page so it is easy to look at or download the pdf. Remember that this a fun process and don’t stop enjoying your music! 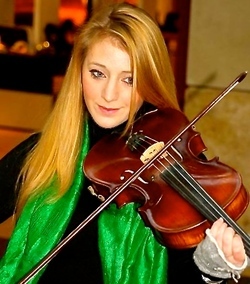 Emma Tomlinson is a viola/fiddle player and tutor from Liverpool and has moved to Glasgow to pursue a musical career in classical, traditional performance and composition. Her current projects include ‘Routes’ a Trad. String Quartet and she is composing for McFall’s Chamber for the Distil Showcase in April. Emma provides instrumental tuition for the Royal Conservatoire of Scotland’s outreach program, Music Works; Glasgow Fiddle Workshop and for Kilmarnock Music Service. Her performance history includes Celtic Connections with Routes, music festivals with Liverpool based band, The Random Family and freelance work for String Quartets and Orchestras. She studied a Masters of Research degree focusing on Chamber Music and also holds a BSc Hons in Music and Psychology. She has studied Viola under Alex Robertson (RNCM) and on the Lake District Summer Music course under Garfield Jackson (RAM) and Yuko Inoue (RAM). Check out our other resources. Visit the BBC Radio Scotland Young Traditional Musician Web page. 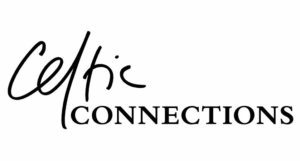 Click on Celtic Connections logo for tickets. 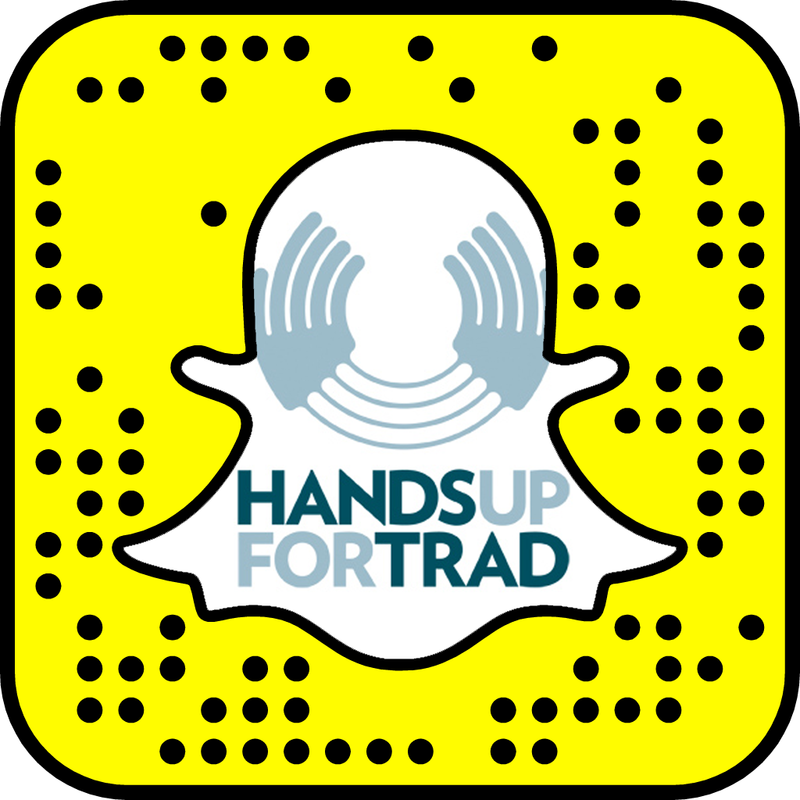 Sign up for the Hands Up for Trad Newsletter and we’ll email the link today! Have you considered using public transport or car sharing to travel?